It's fun to switch up our game sometimes and blow out our natural curls and kinks, but we don't always want to use heat. That's where the African threading method comes in. No heat, with a blow out that you can't beat. Check out vlogger So Naturally Angie doing the MOST with this blow out! 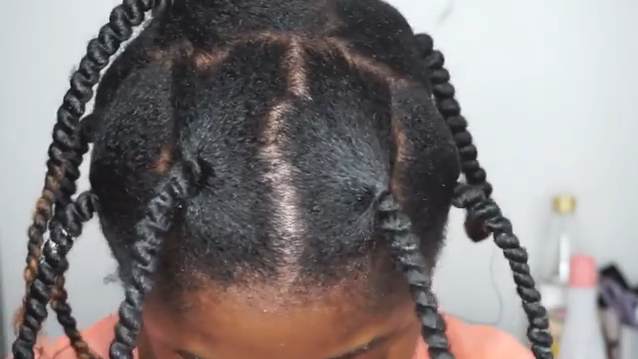 This method is also good if you want your hair to grow. If you like this video or have your own tips or thoughts on using this method, drop us a line in the comment section. And be sure to show Angie's page some love!